Mugen (Ryuuhi color switch). Mugen, colored with Ryuuhi's colors...WEIRD XD. 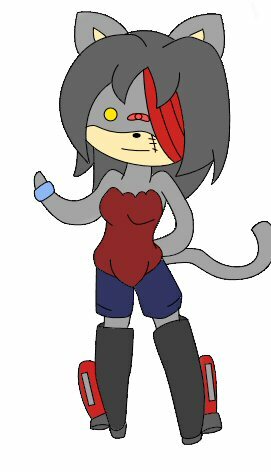 Wallpaper and background images in the Sonic Fan Characters club tagged: character my fan the sonic hedgehog fanart cat.